In his report for the RAC Foundation, Dr Craig Berry of the International Longevity Centre UK says that by being available at any hour, and providing door-to-door transport, cars offer benefits that would be impossible for public transport to fully replace. While there is no evidence that older drivers per se are less safe behind the wheel, there are questions regarding the road safety of older drivers. Physiological (including visual) and cognitive decline is certainly part of the ageing process, and may therefore impact on driving unless the right support systems are in place. There is, however, plentiful evidence that older people do self-regulate. 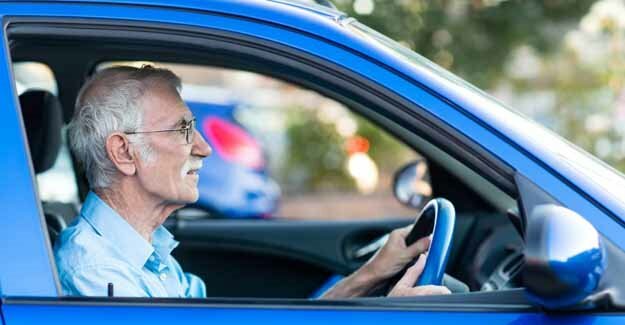 As such, older drivers reduce, restrict or cease their driving at some point in later life, due to concerns about their declining driving ability and/or increasing vulnerability to serious injury. But the process of self-regulation does not seem to be working as effectively as it could. Some people may not cease driving early enough, whereas some may over-regulate and perhaps cease driving too soon.